The alignment of real estate and business strategy is driving several critical trends, influenced by technology, that impact how space is designed and utilized. This signature report explores four metrics that are affecting office space decisions: density, parking, amenities, and allowances. 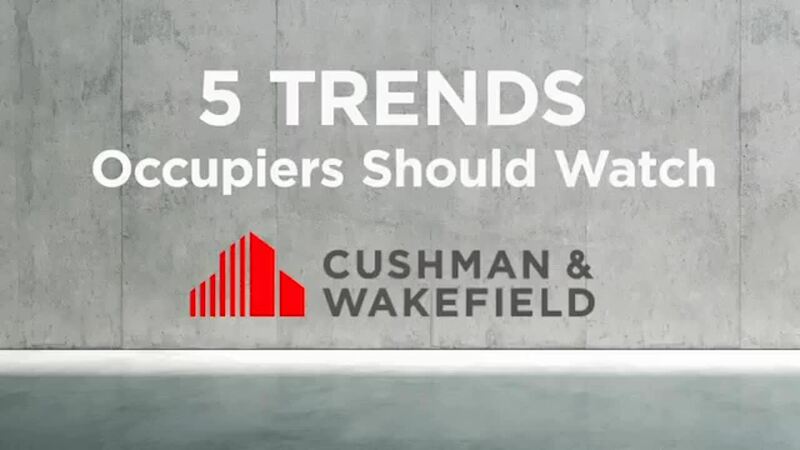 WANT TO SEE HOW THESE TRENDS IMPACT YOUR AREA? Click on a city below to see detailed market information.